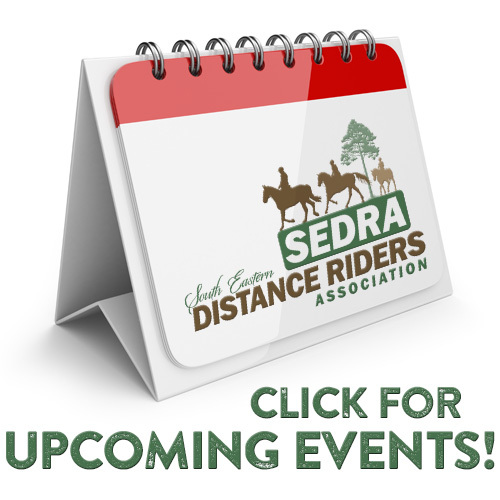 The program offers support for newcomers to the equestrian sport of endurance riding. There are individual and team competitions as well as prize drawings. Green Bean participation is an optional add-in for AERC members, with a nominal fee to cover prizes. “It’s not always easy being ‘green,’” said Deb Moe, one of the program administrators. She noted that sometimes just making a connection to another rider makes a huge difference in being successful. Continue Reading…..